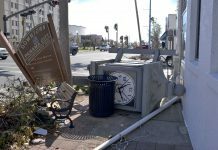 Hurricane Michael made landfall near Panama City, Fla., at 12:30 p.m. as a Category 4, bringing storm surge and heavy rain with wind speed in excess of 150 mph. 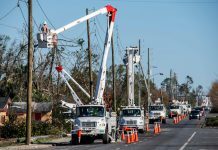 At the storm’s peak, about 120,000, or approximately 26 percent of Gulf Power’s customers, were without power. 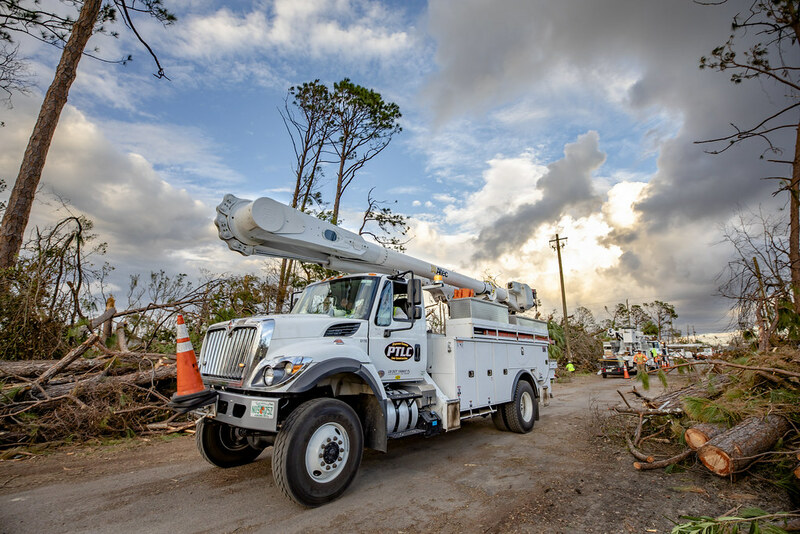 Gulf Power is actively beginning the restoration process from multiple staging sites with more than 4,000 support personnel from 16 states. 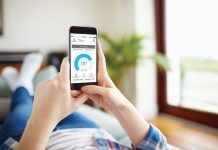 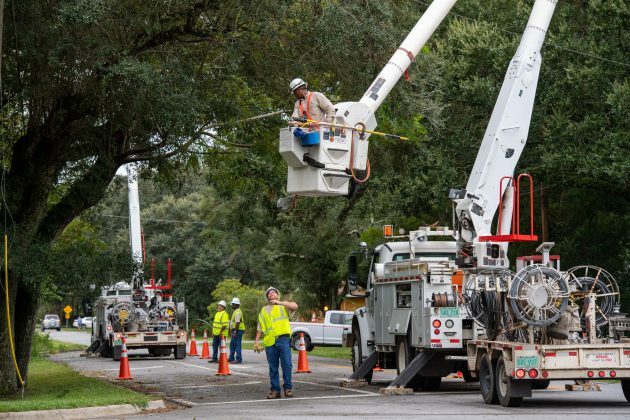 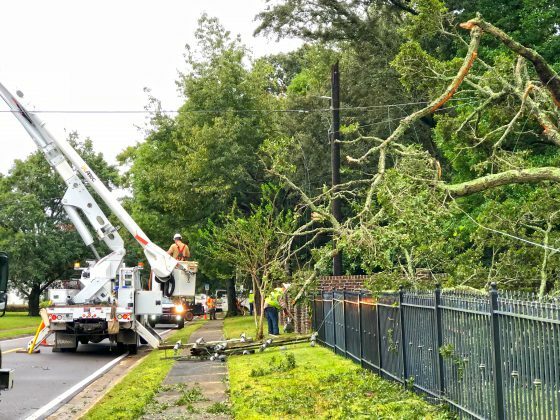 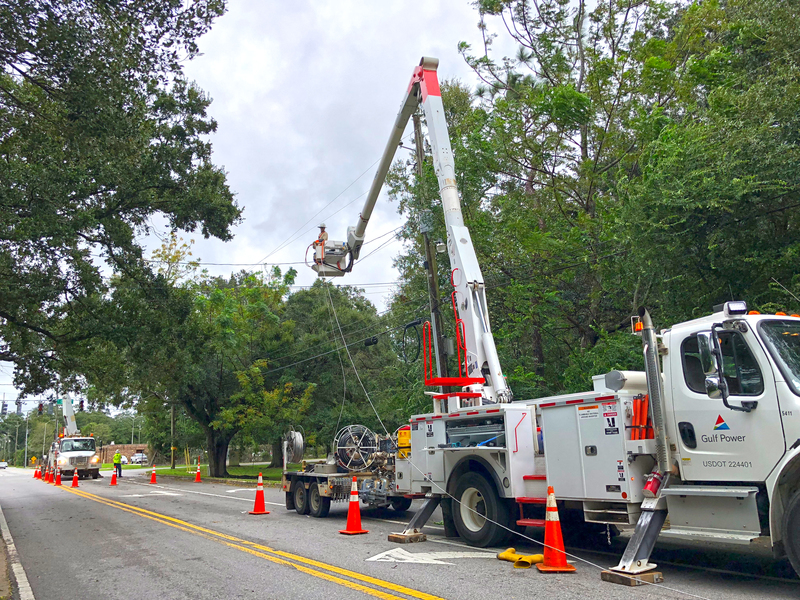 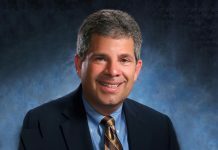 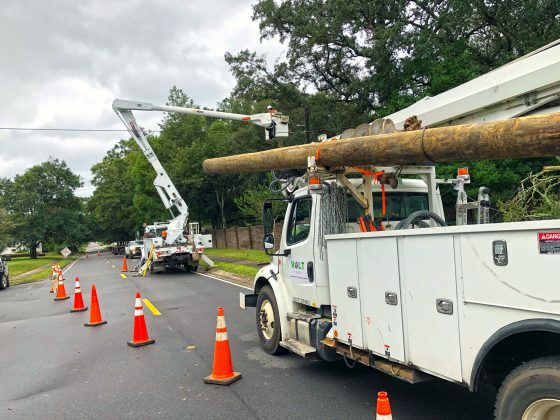 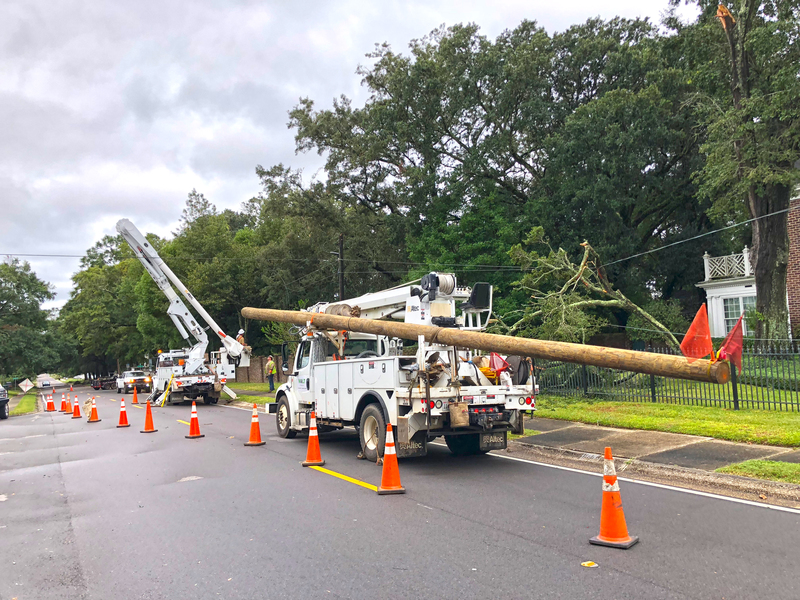 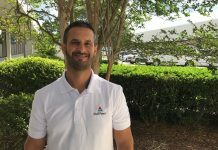 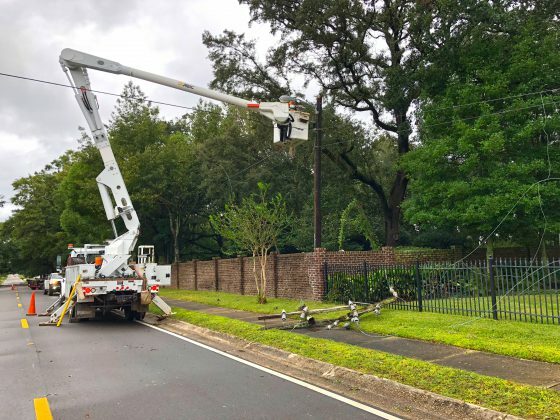 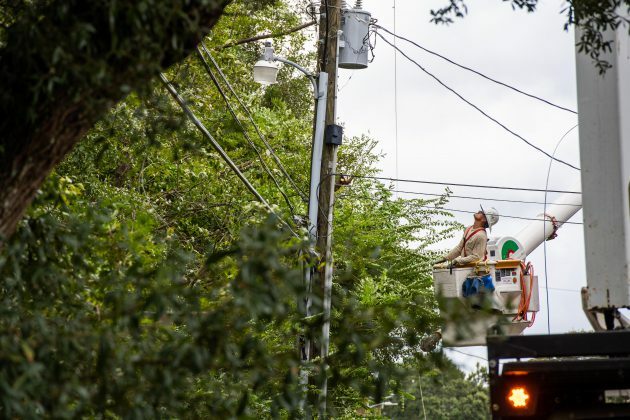 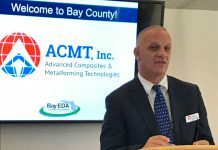 Progress is being made in many areas and the company has restored power in Escambia and Santa Rosa counties and expects to restore storm-related outages to Okaloosa and Walton counties by the end of the day Thursday. 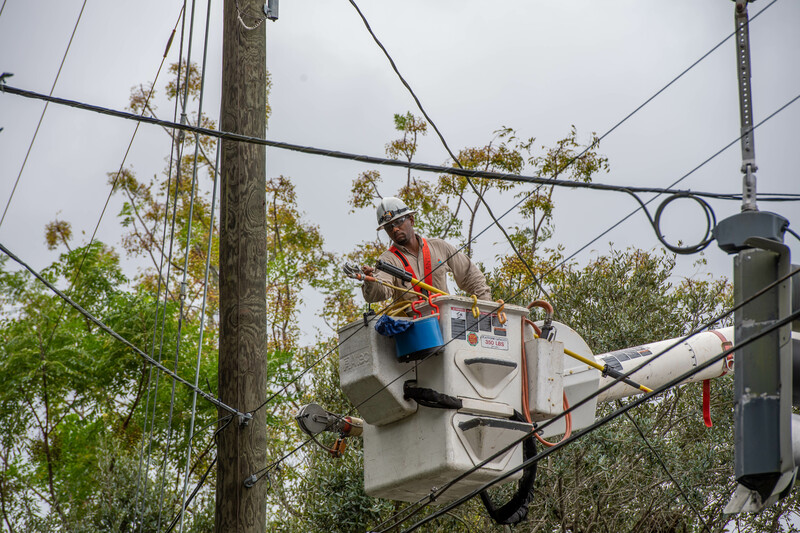 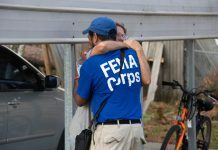 At that time, our storm-tested crews will join teams from across the country in restoring power in Bay County and communities in Northwest Florida that were hit the hardest. 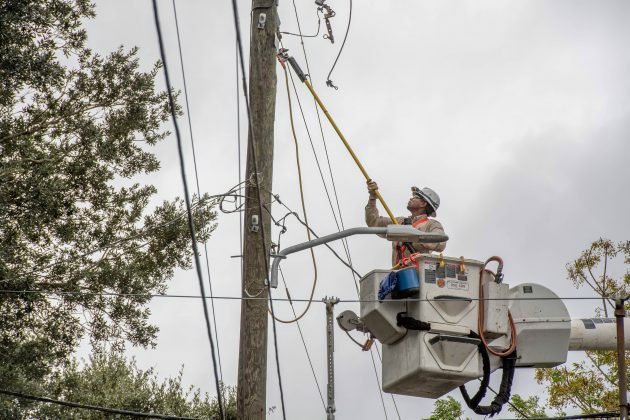 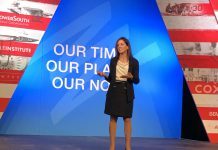 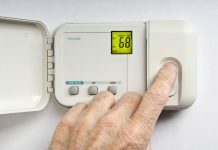 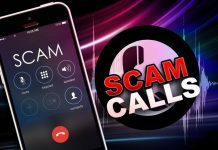 Rogers said the energy provider would work until every customer who can receive power gets their power restored. 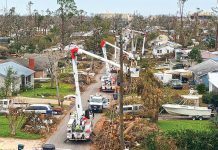 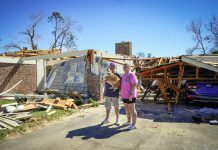 The strength of Hurricane Michael could mean a rebuild of infrastructure, which may take weeks in the hardest hit areas. Gulf Power is committed to restoring power to customers in every community we serve across Northwest Florida. 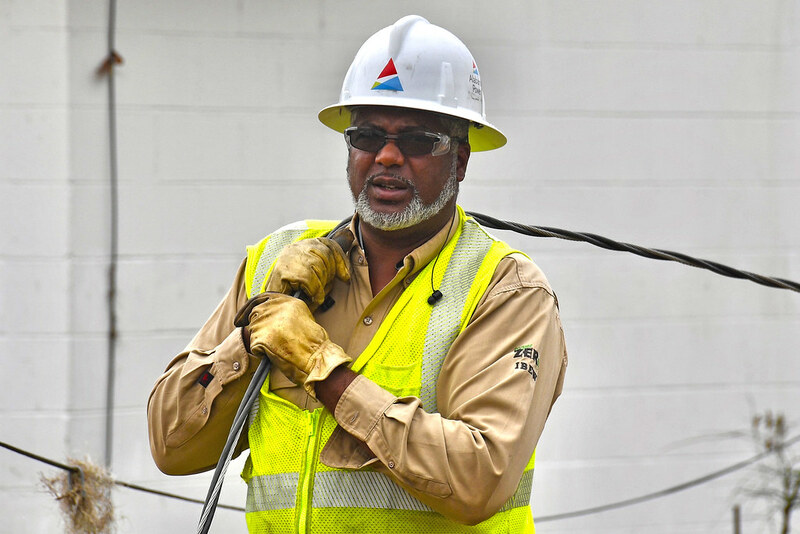 Customers can follow Gulf Power updates on Facebook, Twitter or Instagram.